Quality built by famous developer - Bosa! in award winning Master Planned community nestled beside Aberdeen Park and Joyce Skytrain. 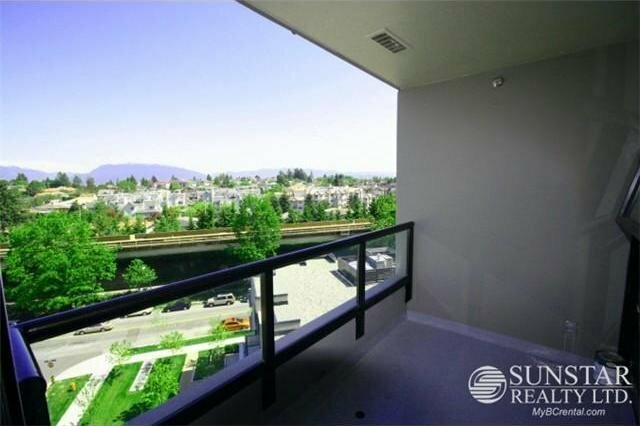 Rarely avail North facing comes with a beautiful view of North Shore Mountains. Features Kitchen with maple grained laminate cabinets, pas- through with breakfast bar counters and brushed chrome fixtures. 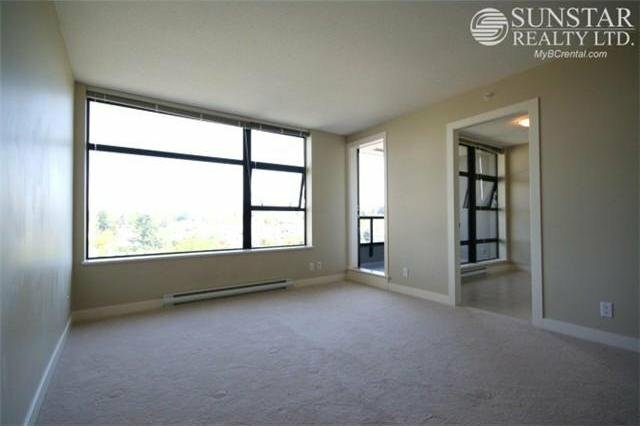 Spacious Living room with lots of windows and space for formal dining room table. French glass doors lead to den or office overlooking a good sized open covered balcony with a view. Low maintenance fees - Great Value for 1st time buyers or investors.